Afterwhite - Sandbox [InfraProgressive] Out Now! 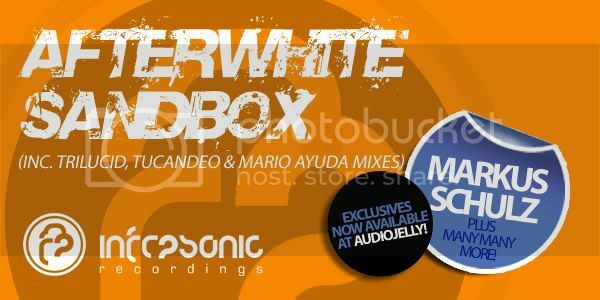 Thread: Afterwhite - Sandbox [InfraProgressive] Out Now! Tucandeo Remix scooped this weeks Global Selection award on the GDJB! Tucandeo - Layla [InfraProgressive] Out Now!